Day 2 was really tough – cold and rainy, in Philly with no free time. Luckily I had a lot of walking to do from place to place, so I could focus on observing the nature around me. I even ended up meeting a squirrel face to face as I walked past the tree he was clinging to. Being conscious of the nature around me made me feel particularly happy. Day 3 was much better. 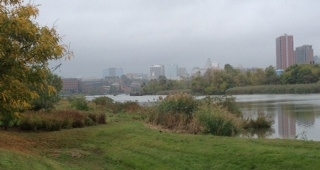 It was foggy and overcast in the morning, but I had the time to go for a 40 minute walk along the Wilmington riverfront, made it all the way to the Russell W. Peterson Urban Wildlife Refuge! 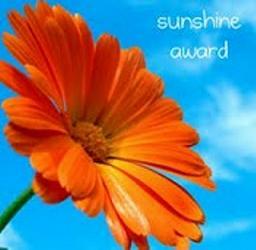 Feeling – invigorated! 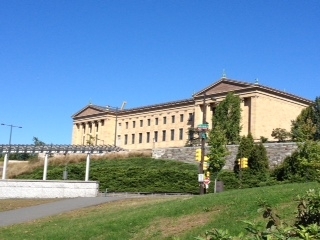 Day 4 – Our first group 30 x 30 activity was a walk along the Schulkyll River to the Philadelphia Art Museum (of Rocky fame). We had a gloriously beautiful day. Feeling – again, it simply made me …happy!